Dalchem offers paste wax compounds that are used for deep cleaning and protecting a range of surfaces such as wooden furniture and metal mould surfaces. Paste wax provides a layer of protection to the surface and also provides a high gloss finish. 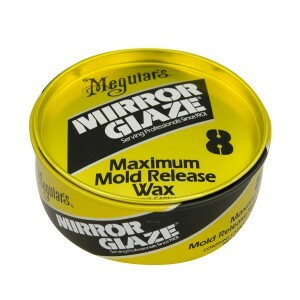 Dalchem's Meguires Mirror Glaze Paste Wax is an easy-to-apply mould release wax. The easy-to-use product is specifically designed to provide maximum release per application. It is suitable for use on general and advanced composite moulding processes. Meguires Paste Wax is used in tooling gelcoats, resin tools, timber, and metal mould surfaces.